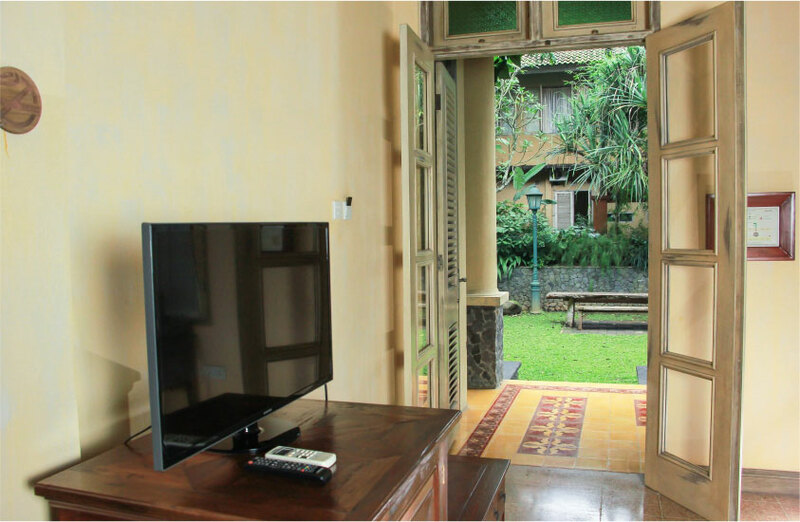 These rooms are decorated with traditional Javanese decor. They are furnished with a dressing table, a love-seat and a coffee table. 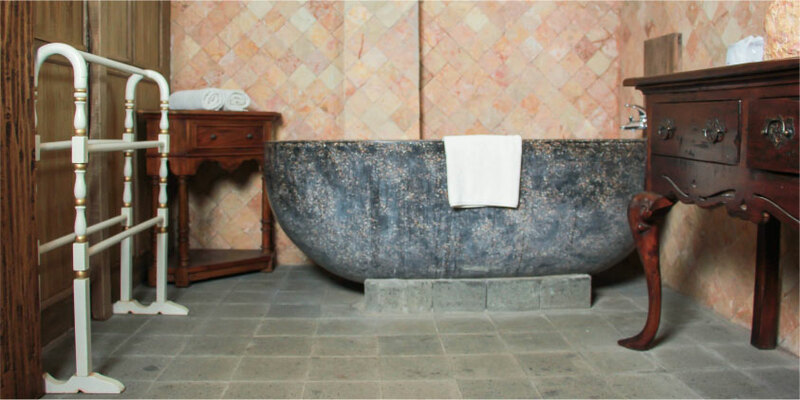 The bathrooms are decorated with rocks floor, giving them a natural look. There is a separate shower and a bathtub. Each room has a veranda, which faces the garden and provides a place for relaxation.